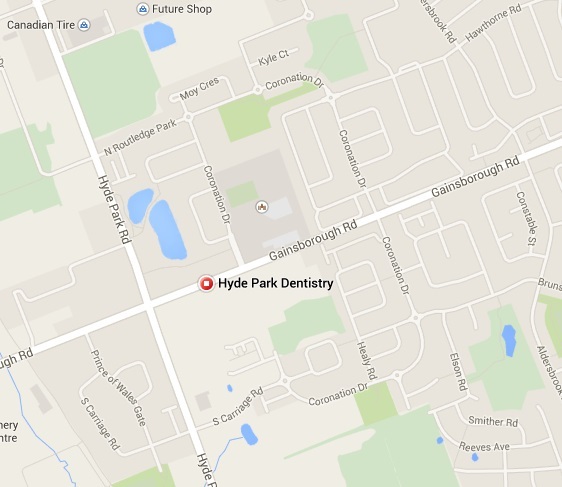 Hyde Park Dentistry is a general family dental practice providing oral health services to the whole family of any age. Our aim is to function as the primary source of dental care for your entire family, beginning at about the age of three and all through into mature adulthood. We place a great deal of emphasis on preventive services in an effort to minimize dental disease that may lead to dental discomfort or eventual tooth loss. As part of our ongoing effort to ensure your ultimate oral health, we will encourage regular continuing care appointments. These appointments will allow us to diagnose any emerging problems and treat them early before they require a great deal of time, expense, and discomfort. We will also teach you how to maintain your oral health and help preserve your teeth for life. We generally reserve the first appointment for a comprehensive examination and diagnostic records. In the event of an immediate problem, we will address this in the initial appointment and then proceed with an overall examination. We thoroughly discuss all options so that our patients are fully educated in making a reasoned and best treatment choice. Each treatment plan is customized for each individual patient and all aspects of the plan options, including financial estimates, are outlined before beginning with any dental treatment. Please browse through our website, become a fan on Facebook or visit us on Pinterest. Be sure to give us a call if you have any questions or would like to schedule an appointment. 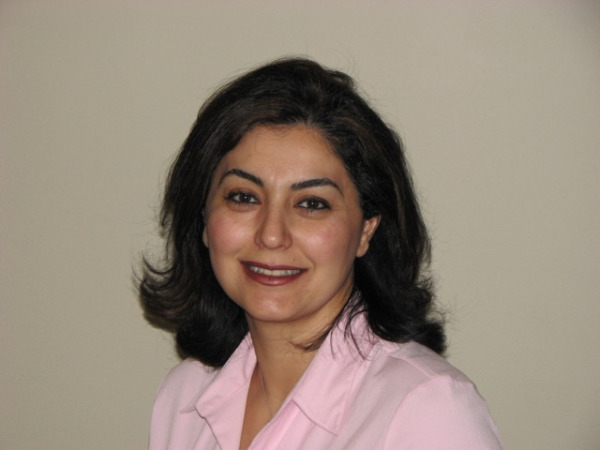 London Dentist, Dr. Marjan Moaveni at Hyde Park Dentistry is dedicated to family dentistry such as Exams, Teeth Whitening, Veneers and more. We are looking forward to your visit to our London, Ontario dental office.